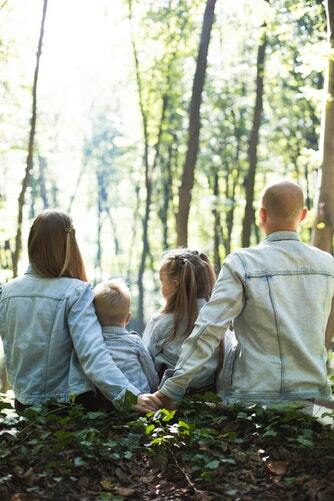 There are many family activities in Catalonia and Barcelona that are suitable for families with kids. 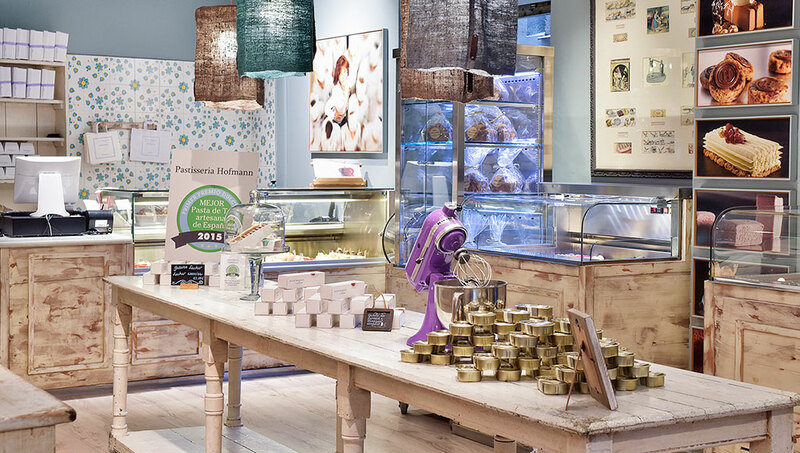 Whether you go to the Ebre Delta or the Pyrenees, there are a myriad of options from which to choose that will delight and entertain your little ones. Catalonia has everything that families seek for a holiday in barcelona with children including some of the activities that are listed below. One of the family activities in Catalonia and Barcelona is biking without having to worry about cars and other vehicles. The Greenway runs from Aragon to Catalonia, which is the same route of the old railway track. At present, the rails are gone and in their place is a well-maintained track that is exclusive for hikers and cyclists, as well as horse riders. The track is relatively flat, which is ideal for the whole family. Just make sure that you bring a flashlight because there are tunnels along the way, and some of them are unlit. The total distance of the track is around 130 kilometres, but you don’t need to travel all the way. The Catalan side of the track takes your family through the Baix Ebre and Terra Alta regions, which are filled with wonderful sceneries. Parc Guell is one of the UNESCO World Heritage sites found in Barcelona. It was created by renowned architect Antoni Gaudi and feels like a scene right out of a fairy tale. Visiting the park and exploring the grounds is an ideal family activity in Catalonia and Barcelona. Children will be in awe of the Hansel and Gretel homes, leafy plazas, and dragons found throughout the park’s grounds. The best way to get to the park is to take the metro to Vallcarca and then travel up to the park via the escalator to the back of Parc Guell. Kids who love to climb rocks and explore beaches will adores the coastline of Lloret de Mar. A list of family activities in Catalonia and Barcelona is incomplete without a mention of the wonderful beaches in the region. A rocky area just north of the main beach in Lloret de Mar is ideal for children who love adventure, and parents who love stunning scenery. To complete your list of family activities in Catalonia and Barcelona, take a stroll down the famous La Rambla in the center of Barcelona. Enjoy the various street performers, human statues, painters, animal stalls, flower vendors, and a lot more. La Rambla is definitely a sight that visitors must see in Barcelona before heading back home. 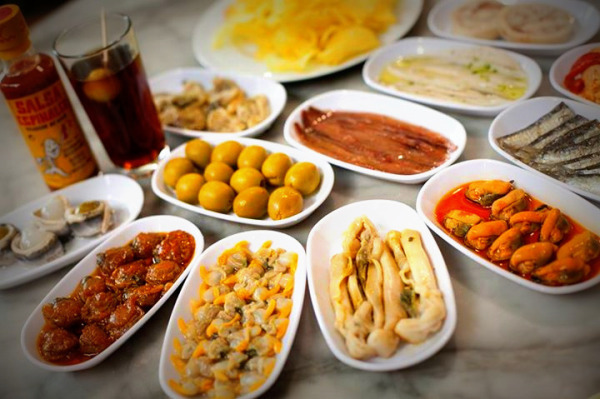 No matter where you choose to rent a villa in Barcelona, you’ll be within walking distance of a great tapas restaurant! The city has plenty of great places that serve up small plates of classic Spanish dishes such as patatas bravas, calamares, and croquetas. However there is one particular location in Barcelona that is especially known for its tapas offerings: the neighbourhood of El Born in Ciutat Vella (the old city). 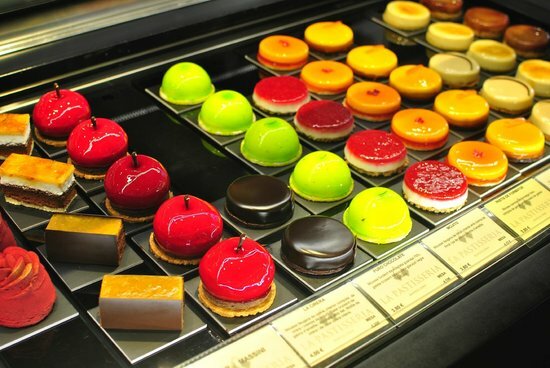 Join us as we take a look at some of the highlights of an El Born tapas crawl! Begin your El Born tapas crawl at Tapeo. Run by husband-and-wife team Daniel Rueda and Natalia Ferran, the menu features modern, creative tapas that you won’t find anywhere else, and it’s the perfect way to begin your evening. How about meatballs with cuttlefish, wasabi-topped salmon, or a burger with mushroom mayo? El Xampanyet should be your second stop on your El Born tapas crawl for two reasons: first, it’s right across the road from Tapeo, and second this traditional watering hole is extremely popular and it gets busy, so arriving early is essential. Authenticity is key here and you won’t find any ‘crazy’ menu items, just good old-fashioned Spanish tortillas and plenty of chorizo. While the tapas is delicious, many people flock here for the homemade cava! 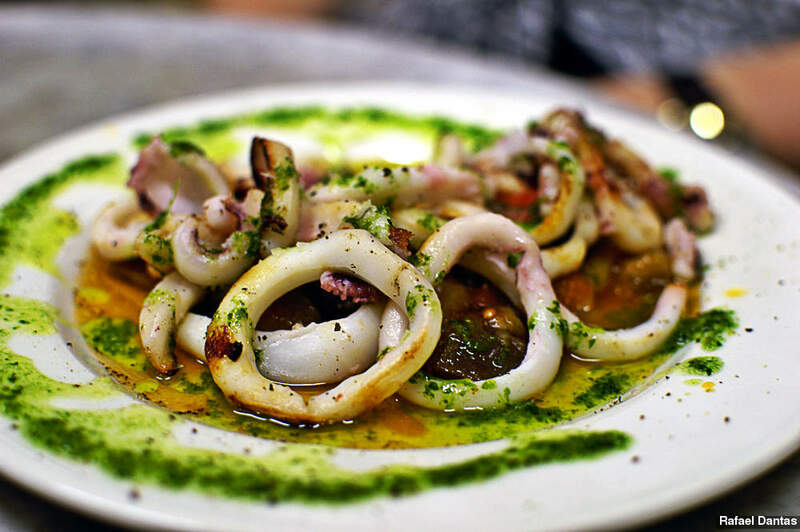 A short walk through El Born will bring you to Cal Pep, a Mediterranean-style restaurant famous for its fresh seafood offerings. With menu items changing depending on the ‘catch of the day’, there’s always something different to sample here, and there’s usually more than 70 dishes available, including tapas, meats, fish, vegetables, soups, and salads. Now it’s time to make a decision: Either head toward Barcelona Zoo and you can visit Ten’s Tapas, run by renowned chef Jordi Cruz, or head toward Port Vell and stop in at Vinya del Senyor, a wine-themed tapas restaurant that commands spectacular views of the Basilica de Santa Maria del Mar from the outdoor patio. 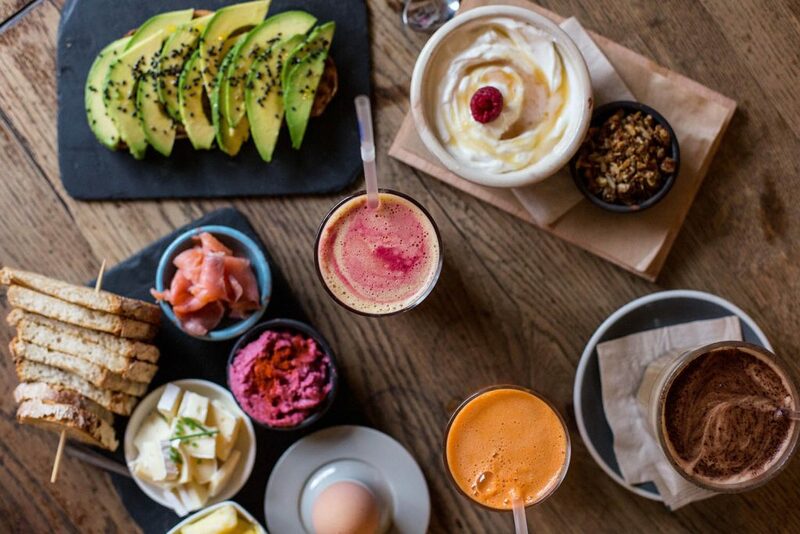 If you enjoy people-watching, then this is a true Barcelona hotspot. 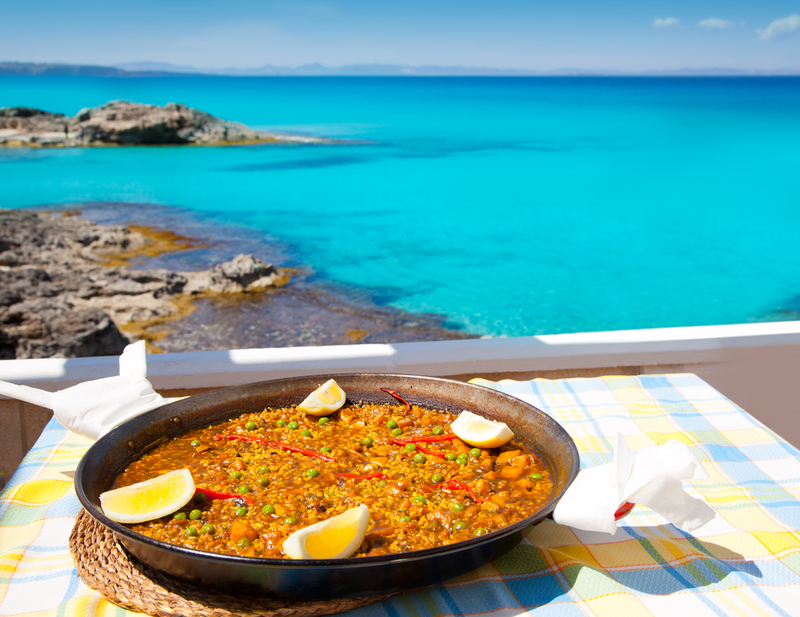 There are lots of reasons why travellers choose to take a holiday in Spain, but one of the main reasons is the food! Spanish cuisine is arguably some of the best in the world, and Catalonia is famous for its local delicacies. 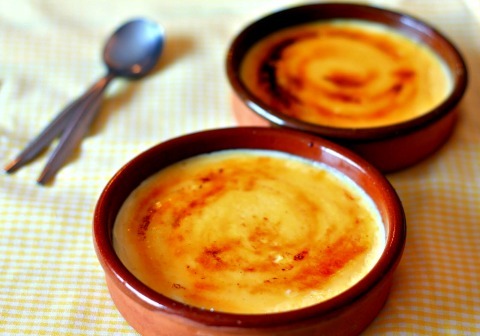 One such dish is crema catalana; a creamy, silky pudding topped with burnt sugar. When you’re on holiday in Barcelona, you’ll hear that the Spanish invented the crema catalana sometime around the 14th century. 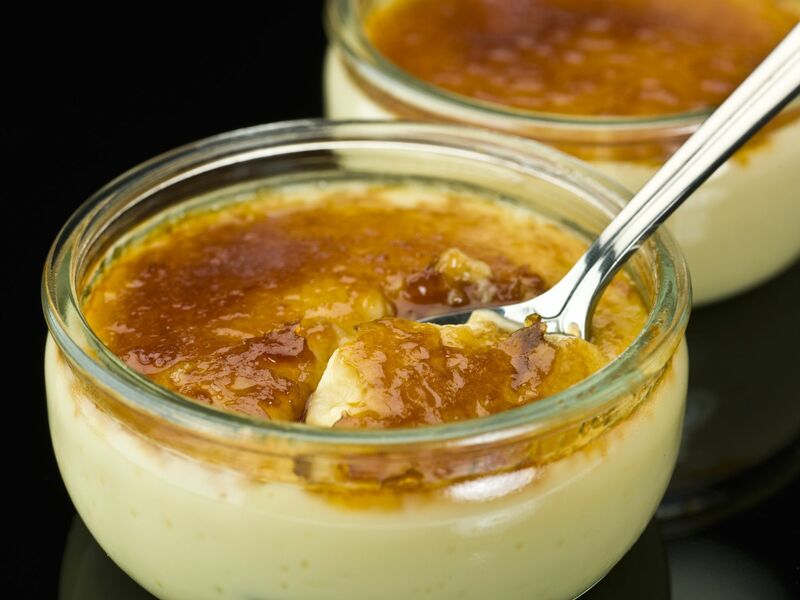 If you’re on holiday in France, you’ll hear that it was, in fact, the French that created the dessert, naming it crème brûlée. And if you’re on holiday in England, you’ll no doubt hear that the dessert originated in Cambridge! All three countries lay claim to the pudding, but the reality of the rightful owner is still up for debate! Traditionally crema catalana has been served on St Joseph’s Day in March, but you can enjoy this creamy dessert at all times of year, whether you’re taking a Barcelona vacation in the summer or winter. Many local restaurants offer this pudding, and it has become a firm favourite of travellers from around the world. What is the secret to a perfect Catalan paella? When you’re on vacation in Barcelona, you can’t afford to miss out on one of the region’s most famous dishes: paella. Paella is widely considered to be a Spanish staple, but what exactly is it, and why does Catalan paella always seem to taste just a little bit better? Here’s everything you need to know about paella! When you’re on holiday in Spain, you’ll find many restaurants offering classic Spanish paella. A typical recipe includes white rice, beans, vegetables, meat or seafood, and a range of herbs and spices. There are different varieties, including the ‘original’ Valencian recipe with snails, and vegetarian recipes, but some say that the Catalan way is the best. So what do the Catalans do differently? While on a Barcelona holiday, you may notice that your restaurant paella is a little different (and many would say better!) than paella you’ve tasted in other parts of Spain. Catalan paella is made with the same traditional ingredients, but the method is slightly different than that of other regions. In Catalonia, the trend is to avoid mixing the paella once the rice has been added to the pot, leaving everything to relax and soak up the rich, bold flavours. If you’ve decided to stay in a self-catering Catalonia villa rental, then why not try whipping up a Catalan paella on your own? Give yourself plenty of time, as a good paella can’t be rushed, and remember to pair the dish with a local Catalan wine. Paella also tastes better when it’s eaten in a magnificent location, so bring your dishes out and enjoy them by the pool at your luxury Barcelona villa. 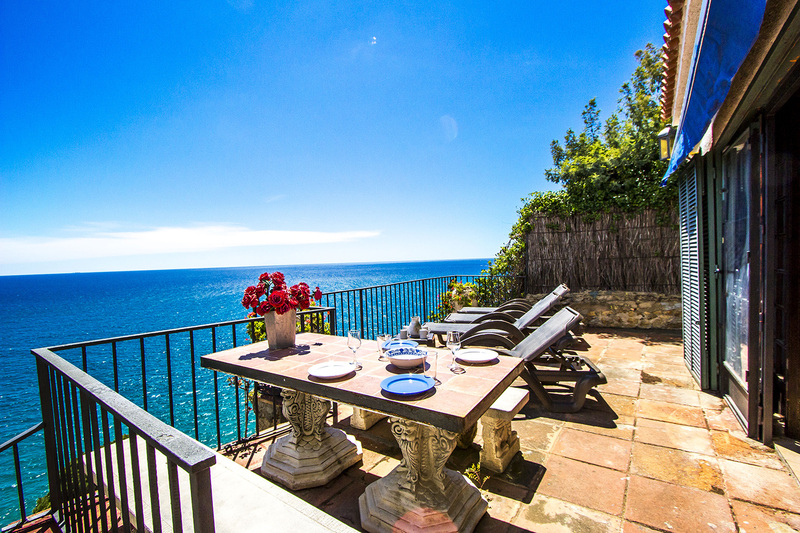 Vacation rentals in Barcelona can get booked up quickly during the summer as it is one of the most popular times to visit Catalonia. However, deciding to take a Barcelona holiday in the winter isn’t such a bad idea especially if you like onions! Why? Because it’s calçot season; a time for good food and good wine! 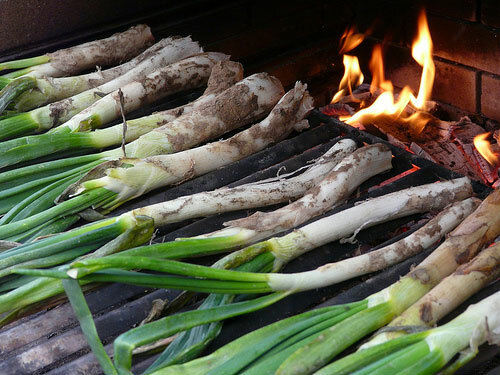 A calçot is a type of onion that is similar to a scallion, spring onion, green onion, salad onion, or the like. They’re harvested during the winter months in rural Catalonia, and are served in a rather unique and interesting way that makes them truly delicious and hard to put down! If you’re staying in a villa in Barcelona during the winter, you may hear the locals discussing the calçotada…but what is IT? A calçotada is a festival celebrating the calçot, where the onions are barbecued, steamed, and then eaten as a snack, usually dipped in a traditional Romesco sauce from Tarragona. There are also grilled meats, crusty breads, and copious amounts of local red wine. If you’re keen to visit a calçotada during your holiday in Spain, then consider visiting the town of Valls in January, which is when the region’s biggest annual calçotada takes place. However, you’re sure to find smaller calçotadas taking place in restaurants throughout calçot season, which runs from December to April. Even if onions aren’t really your thing, Valls is still a great place to visit in the winter months. Spend time in Plaça del Blat in the historic centre of the town, home to the Castells Museum, where you can learn more about another of Valls’ famous attractions: the human towers, which have been a unique Catalan artistic style since the 1700s!